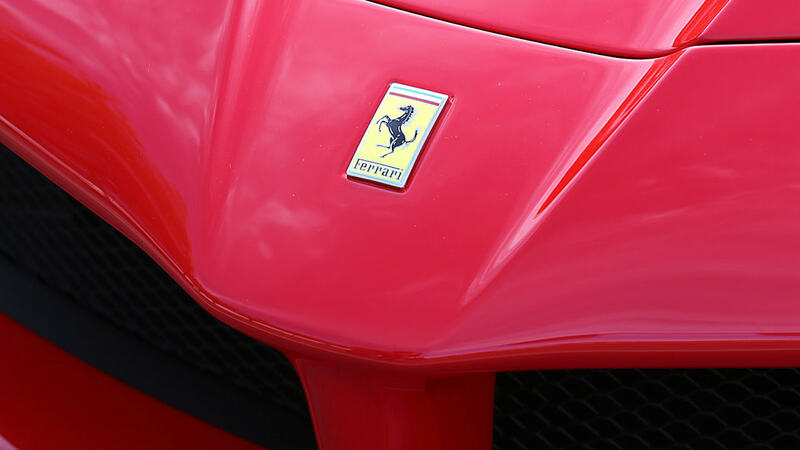 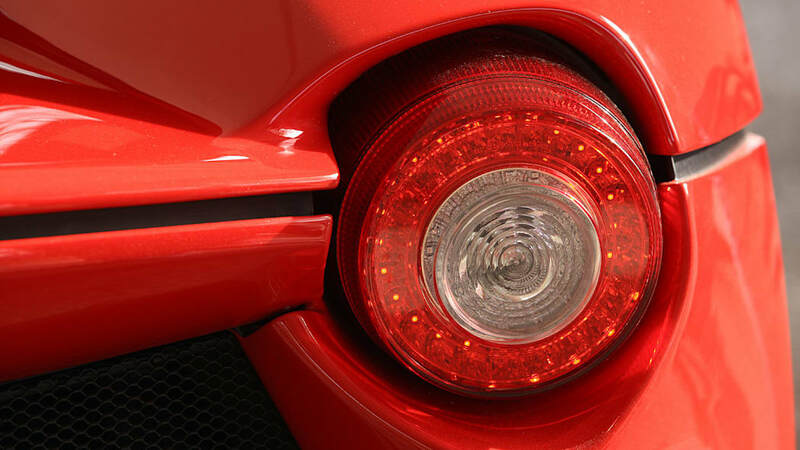 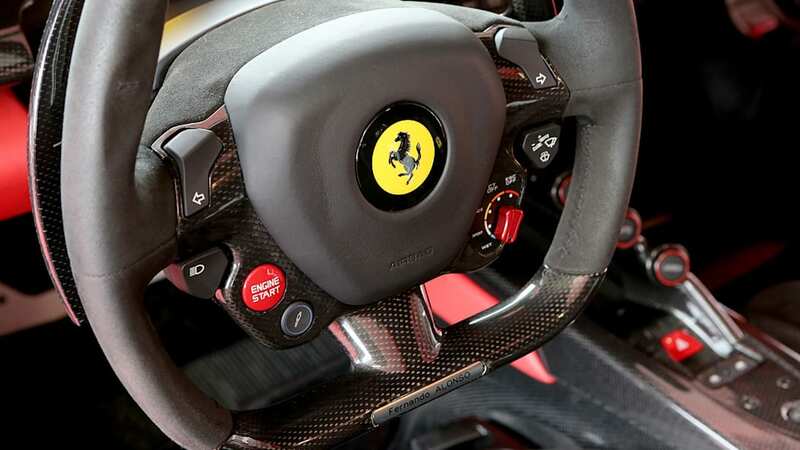 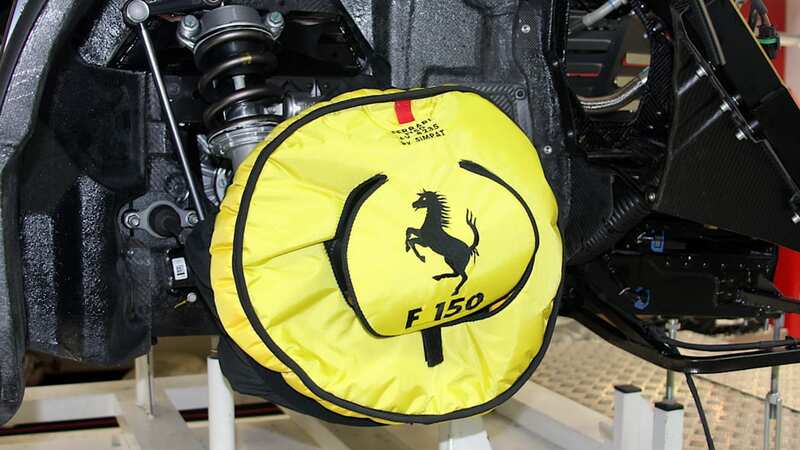 The 500th Ferrari The Ferrari will be auctioned off. 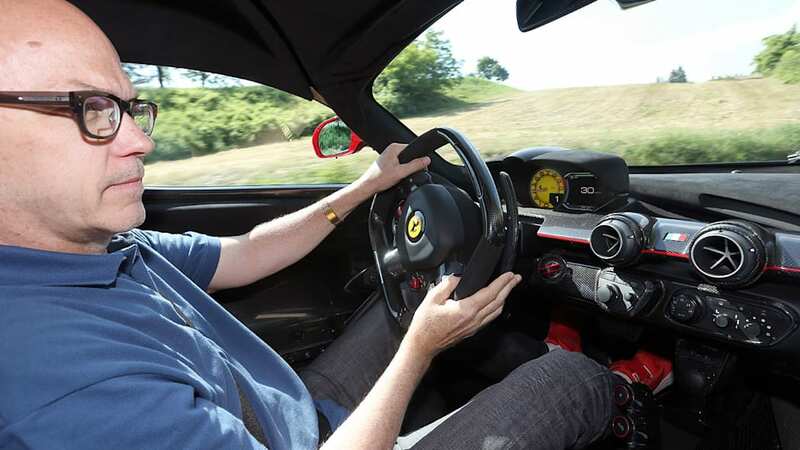 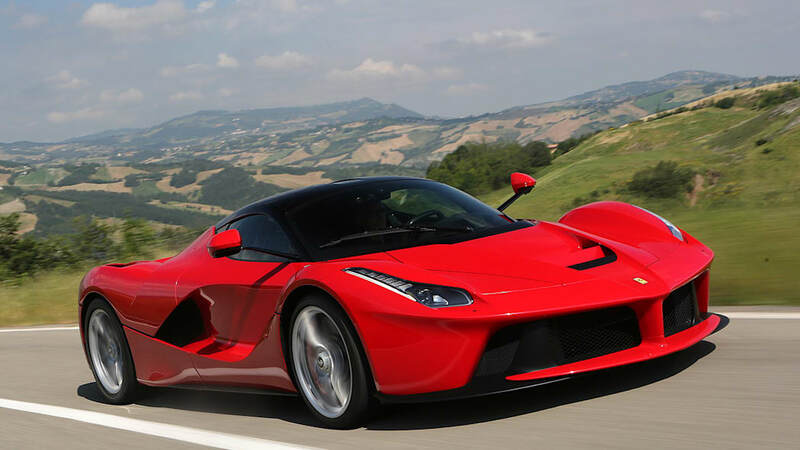 Today, Ferrari Chairman and CEO Sergio Marchionne announced that the company was planning to build one more Ferrari LaFerrari coupe in order to raise money for victims of the earthquake that struck central Italy last week, killing nearly 300 people. 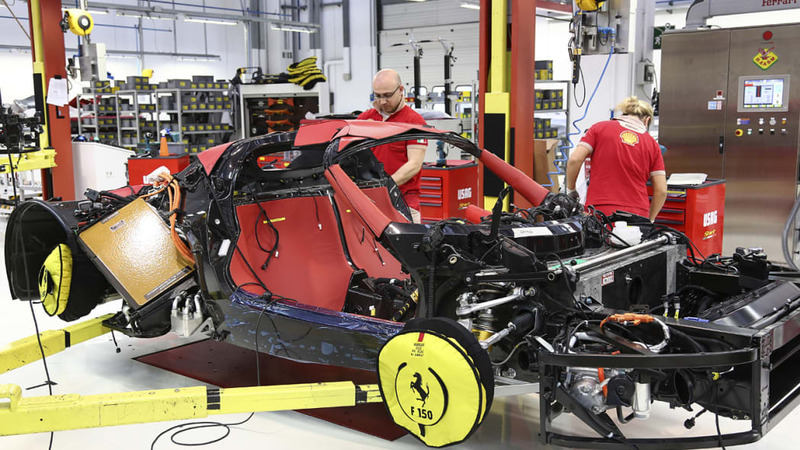 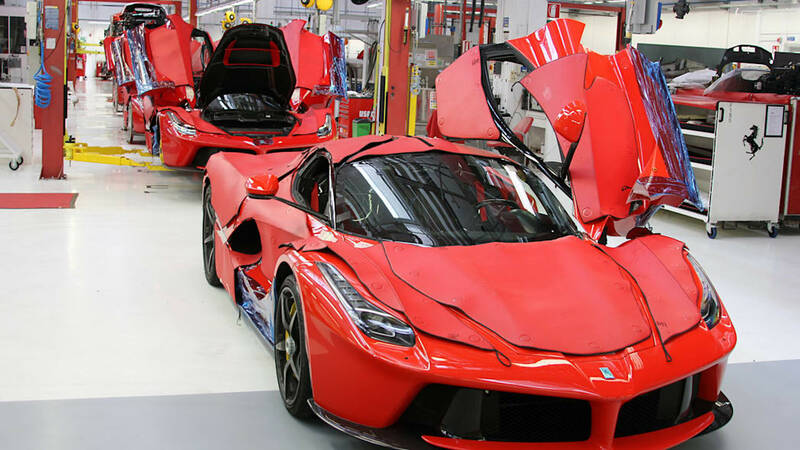 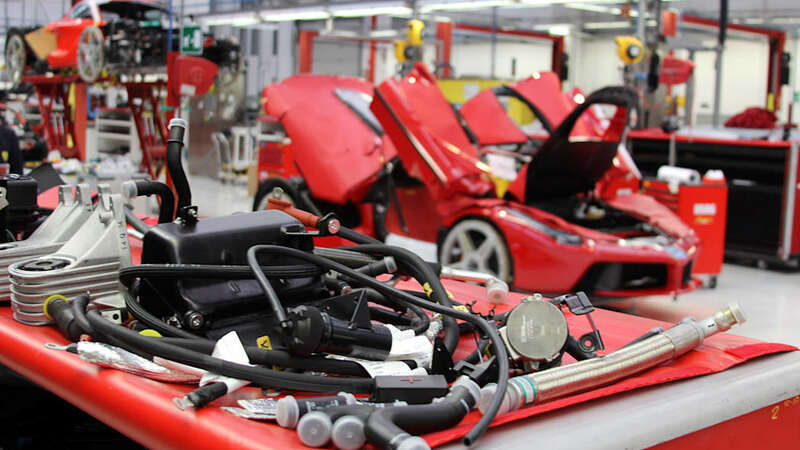 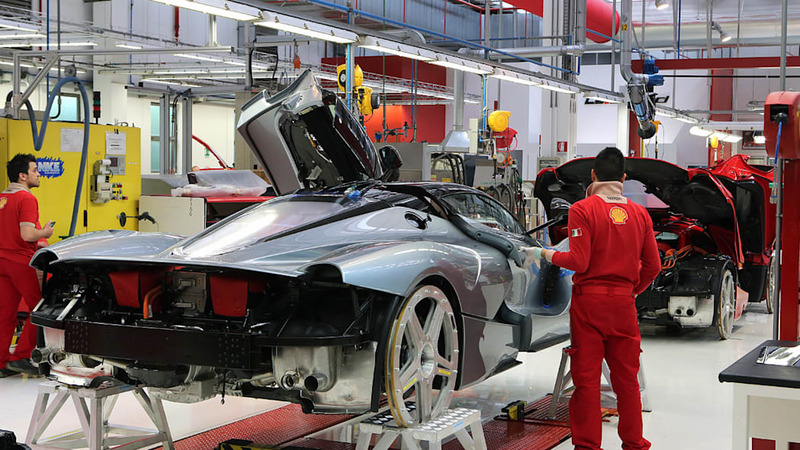 Production of the car officially ended in 2015, with 499 examples produced, though preparations for the LaFerrari Spider are in the works. 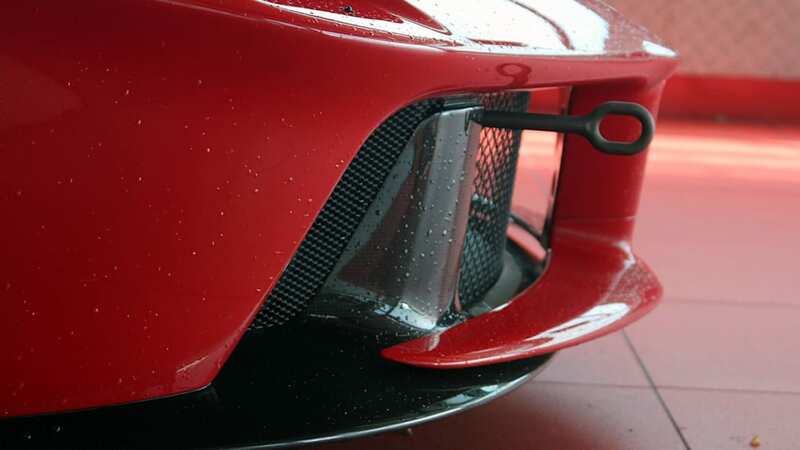 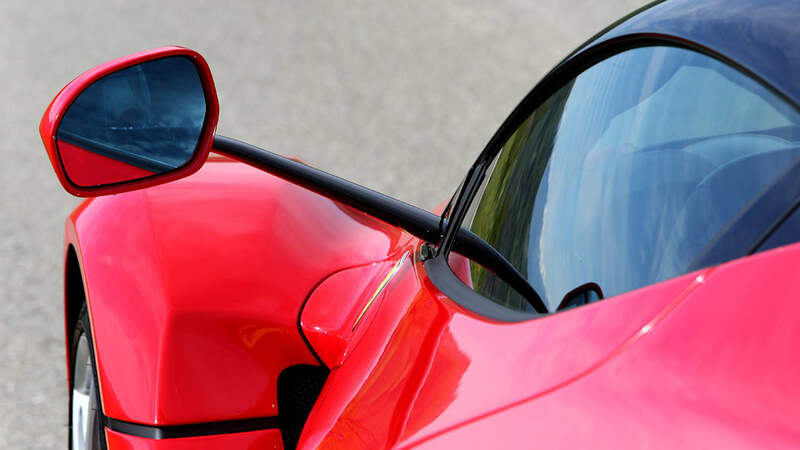 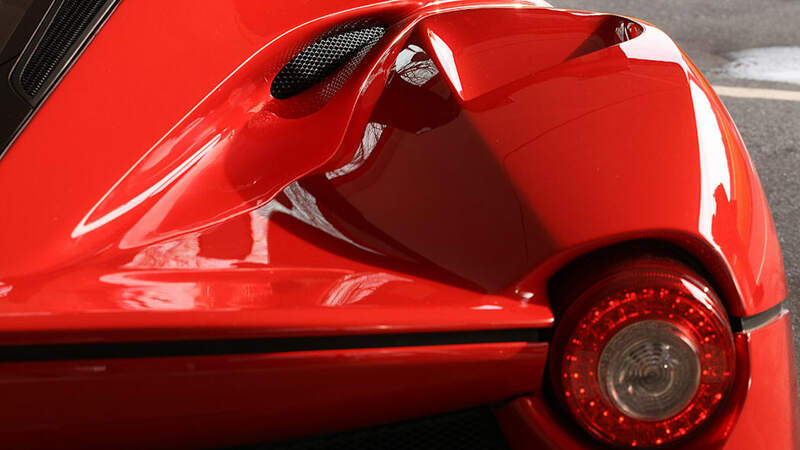 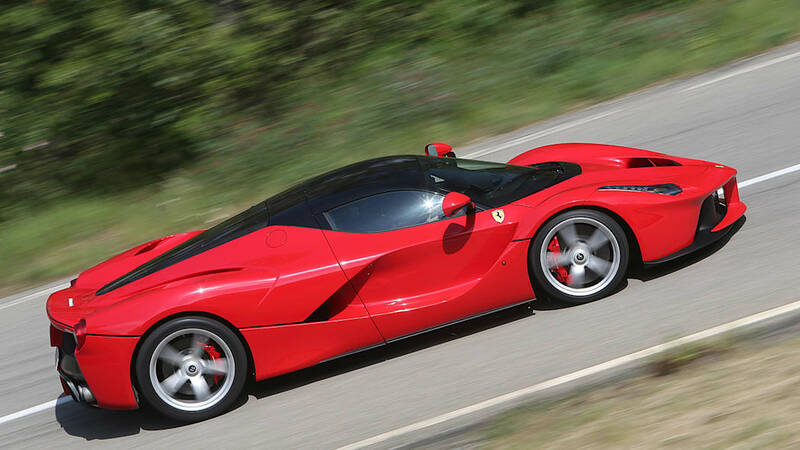 The 500th LaFerrari will be auctioned off, though no word on when the car will go on sale. 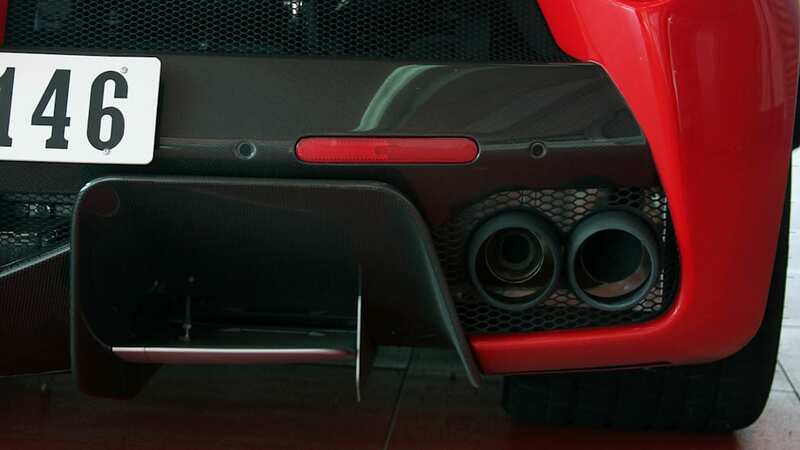 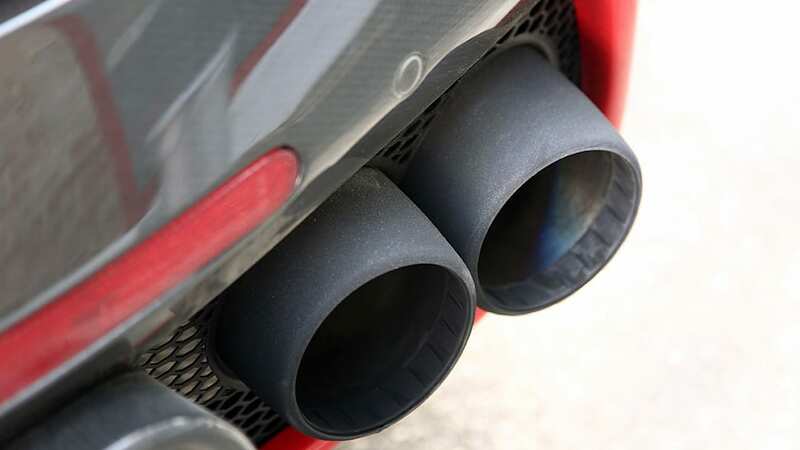 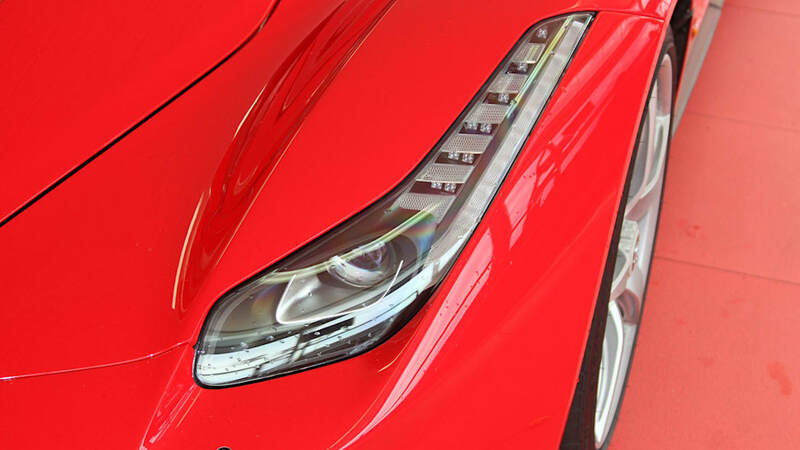 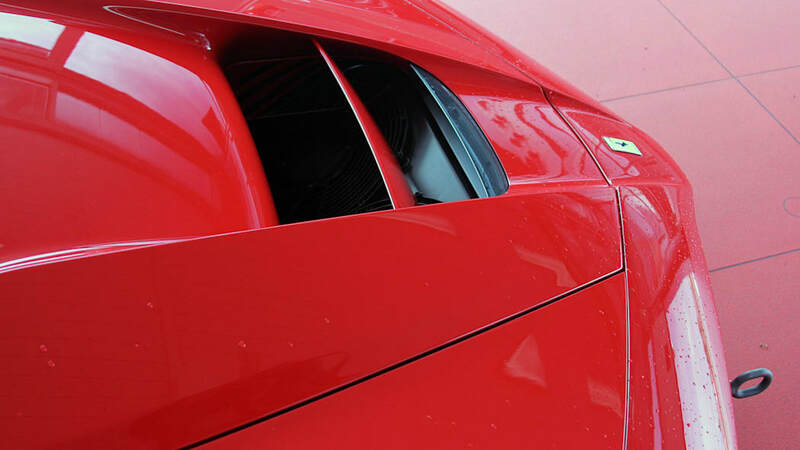 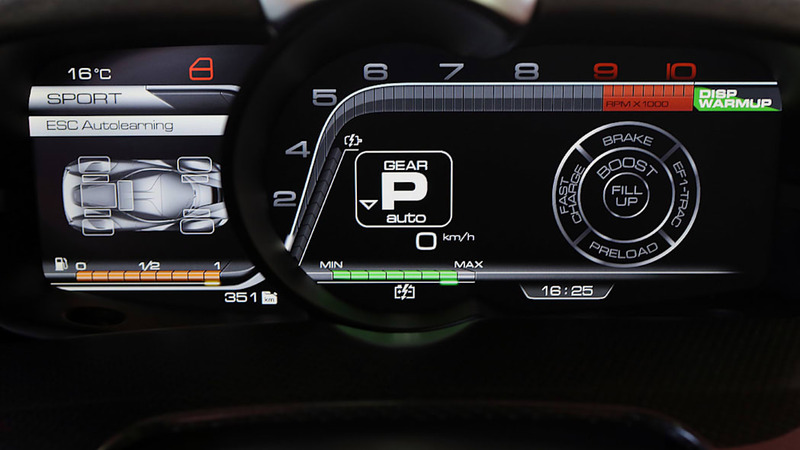 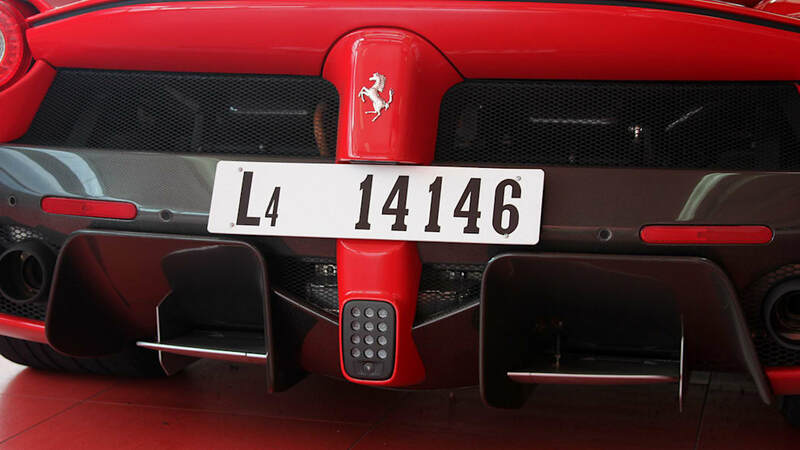 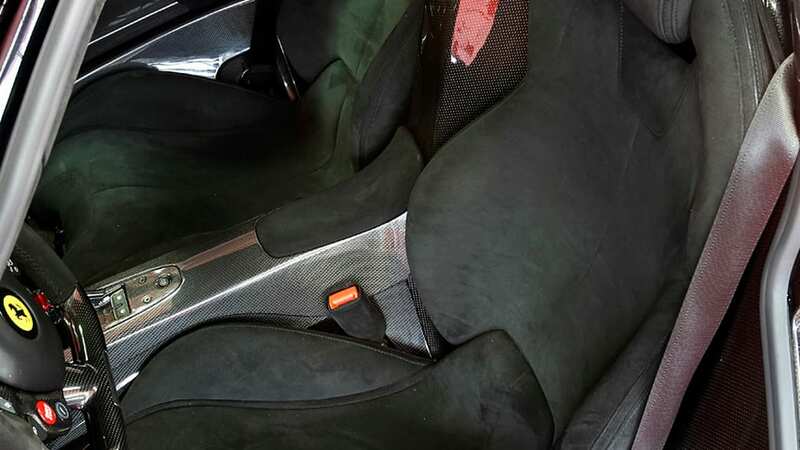 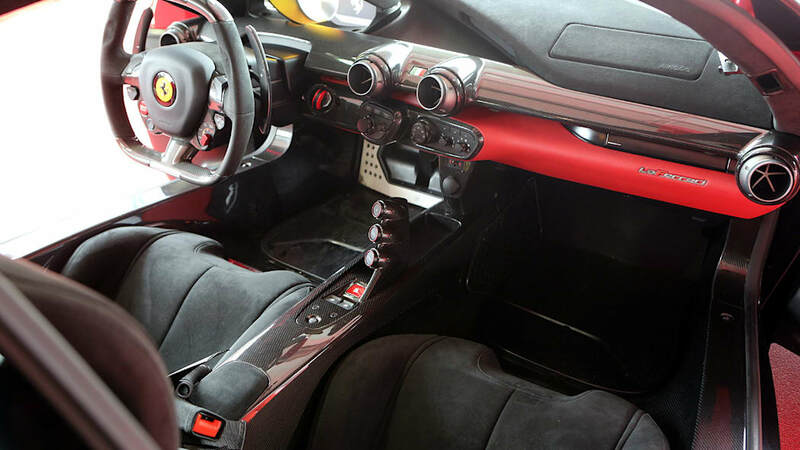 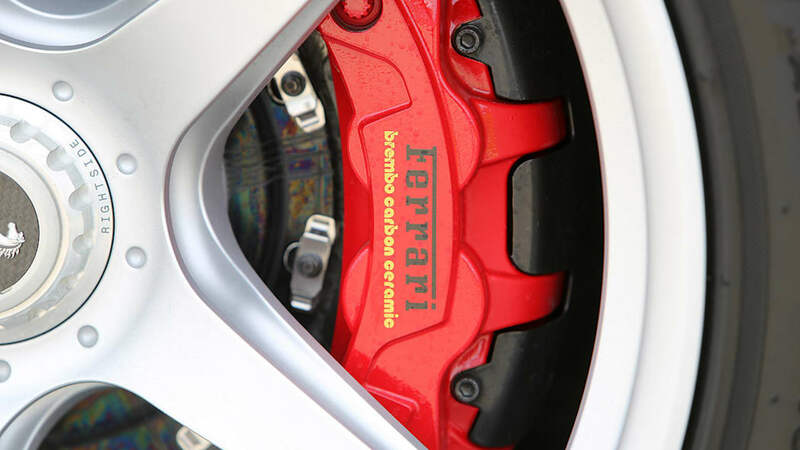 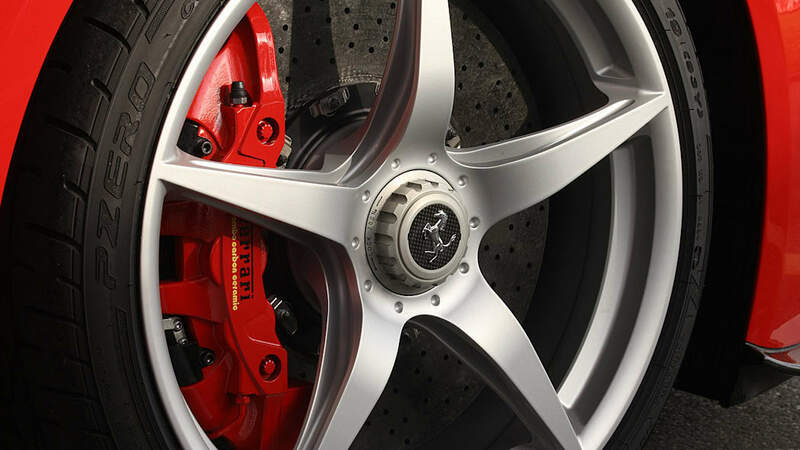 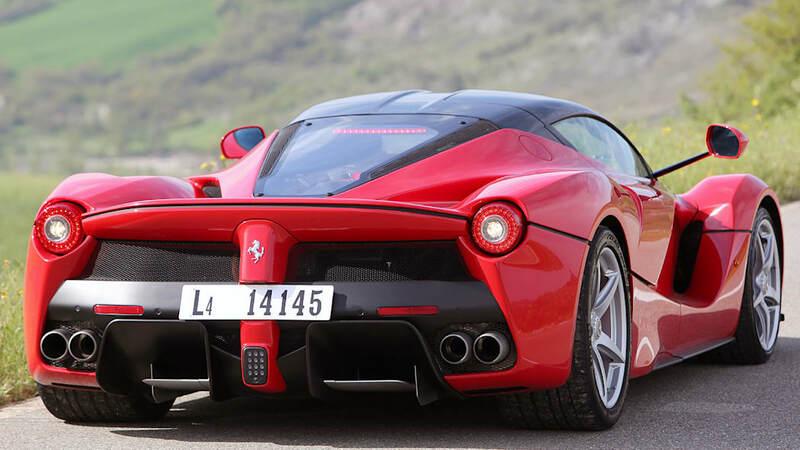 The lucky owner will take home the most powerful and expensive road-car the Italian automaker has ever produced. 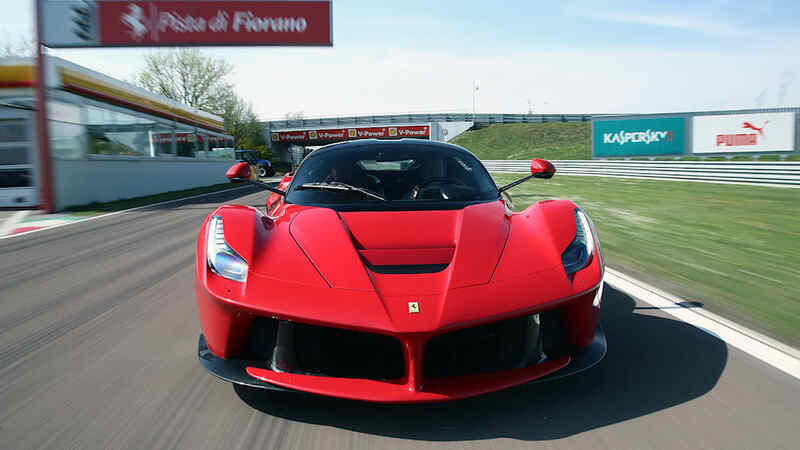 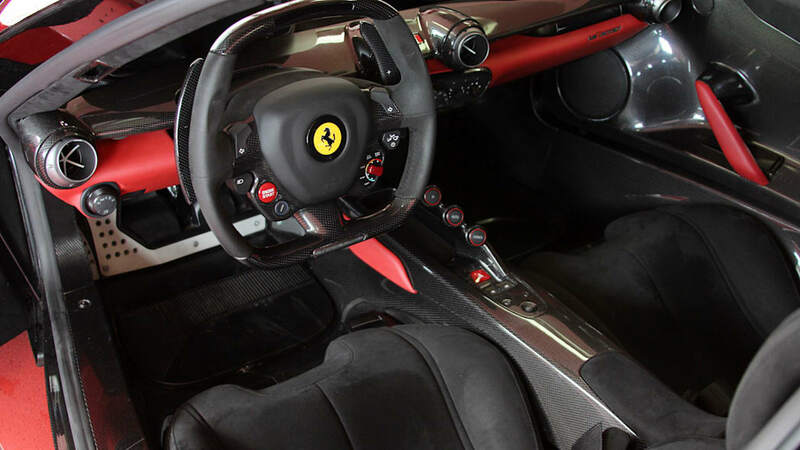 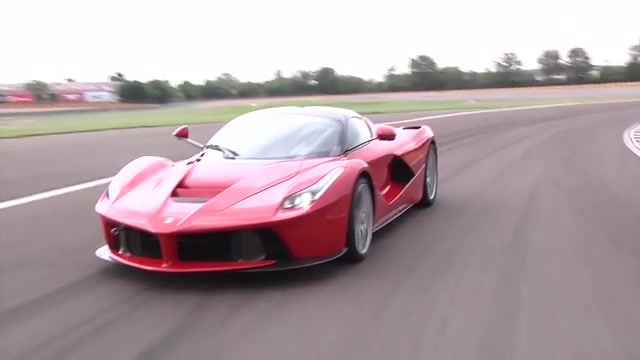 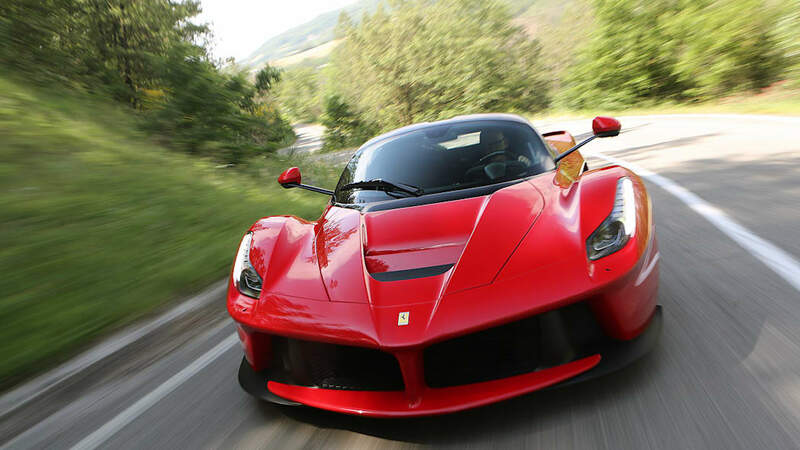 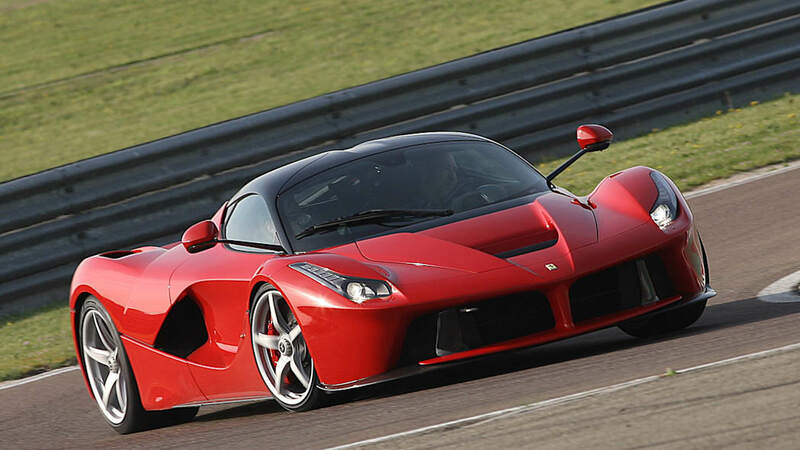 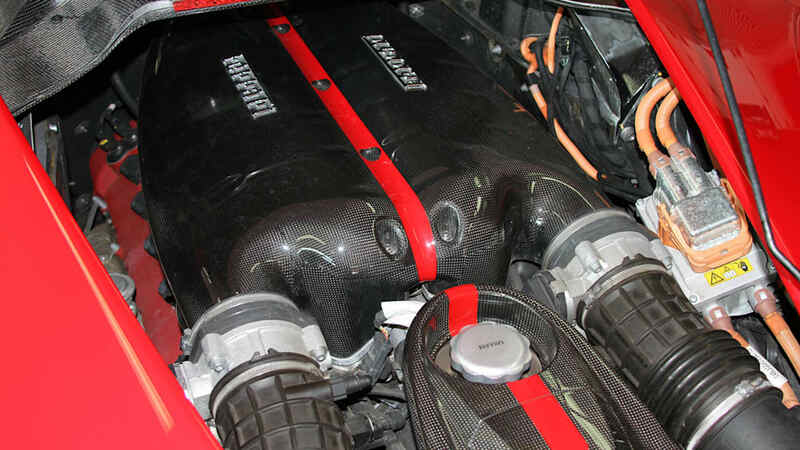 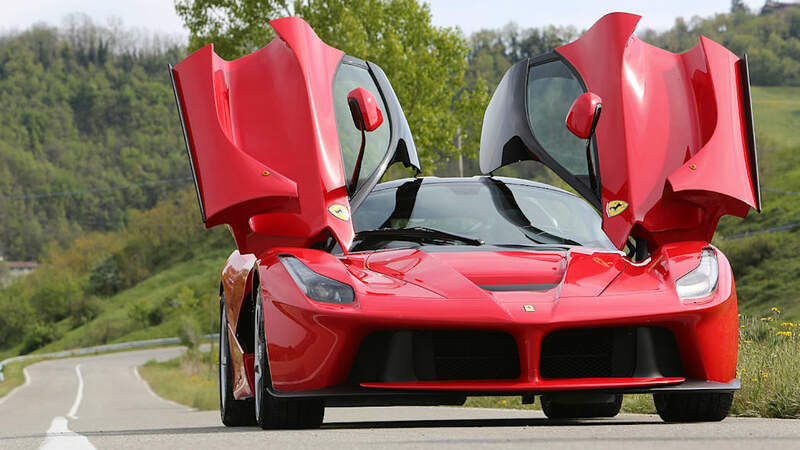 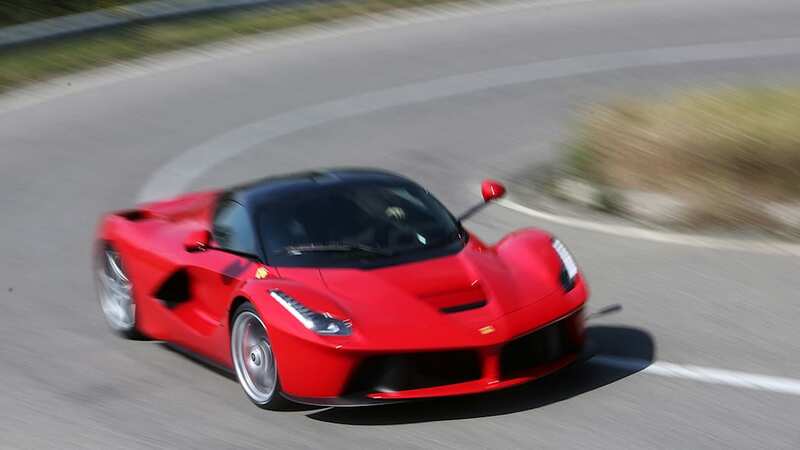 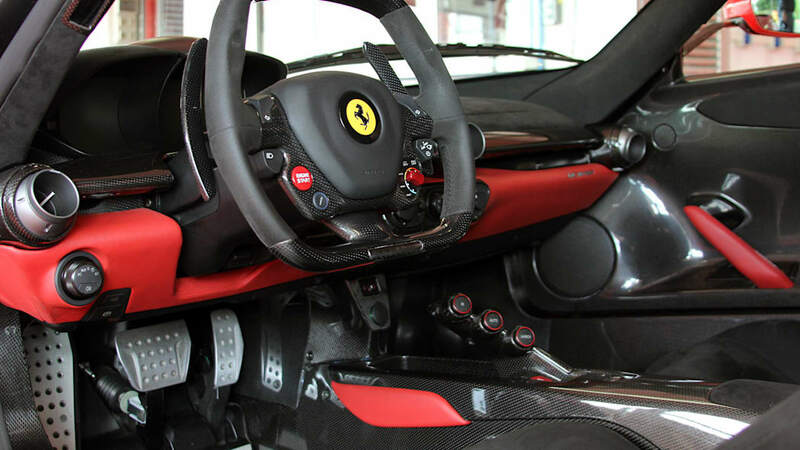 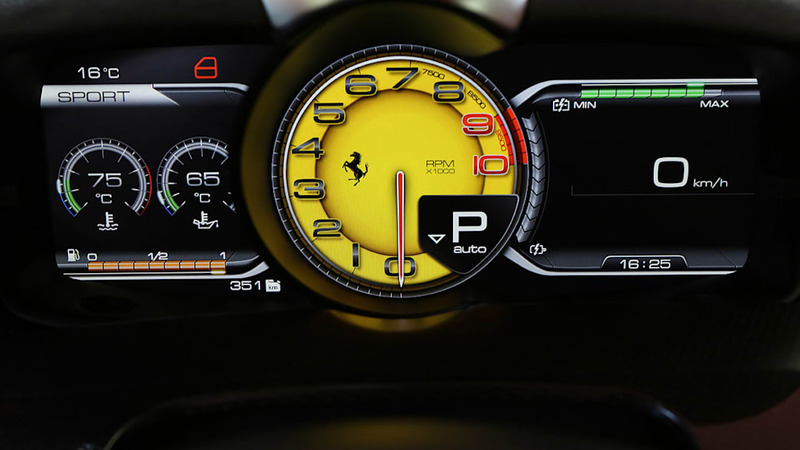 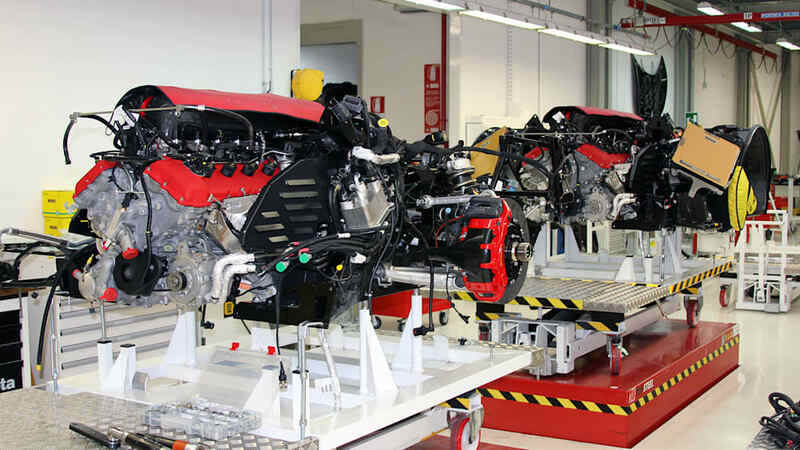 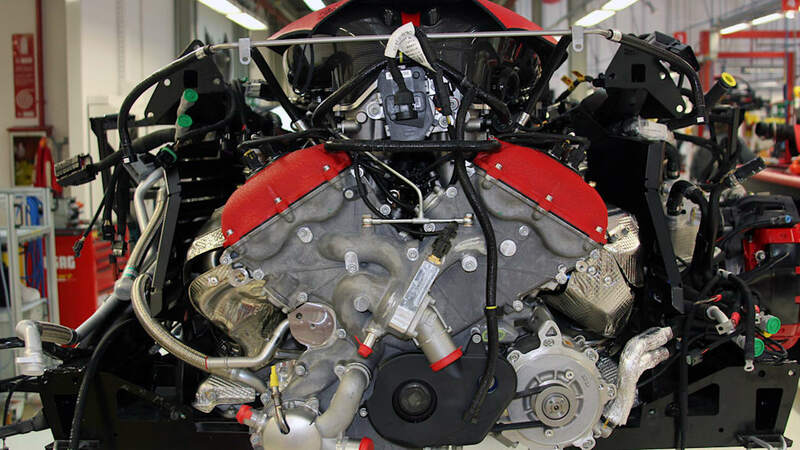 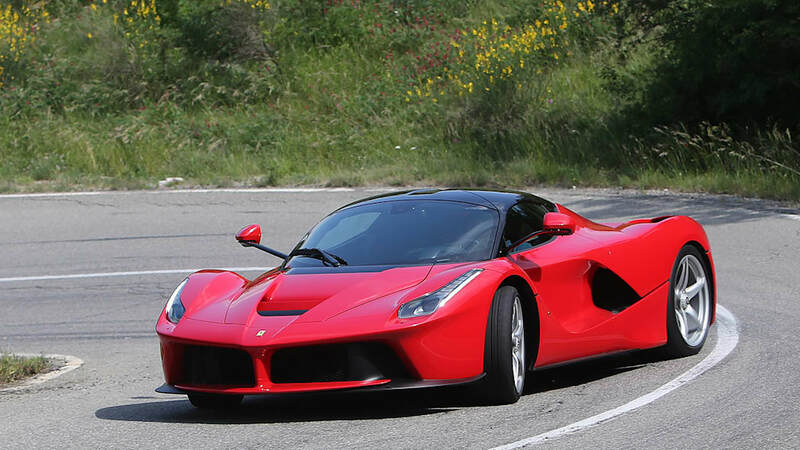 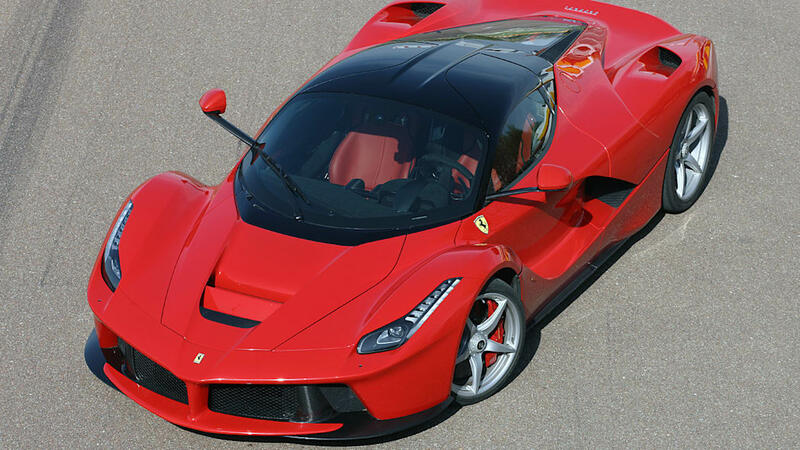 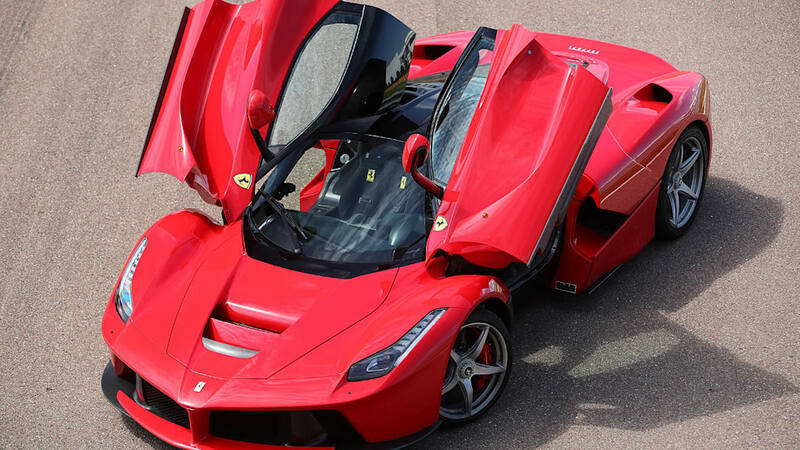 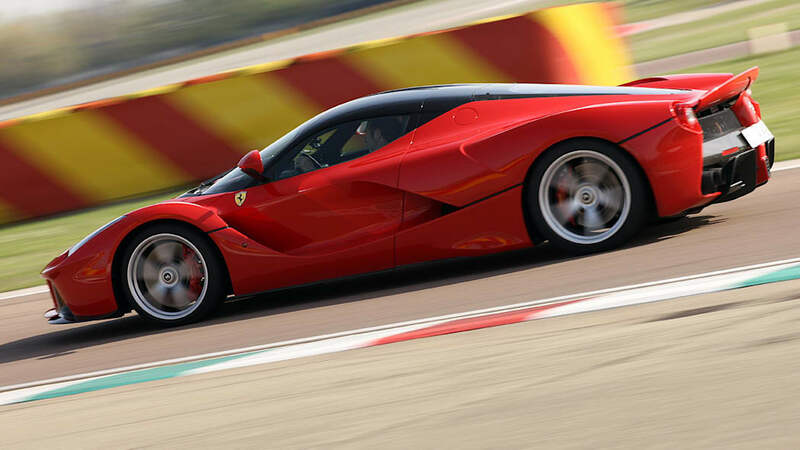 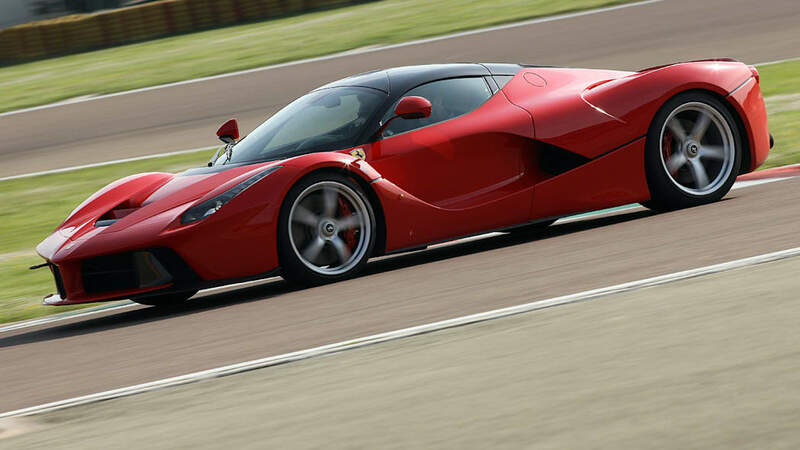 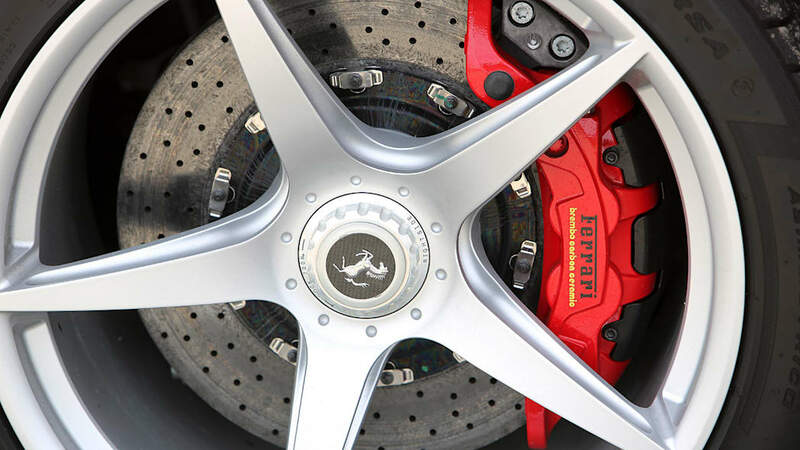 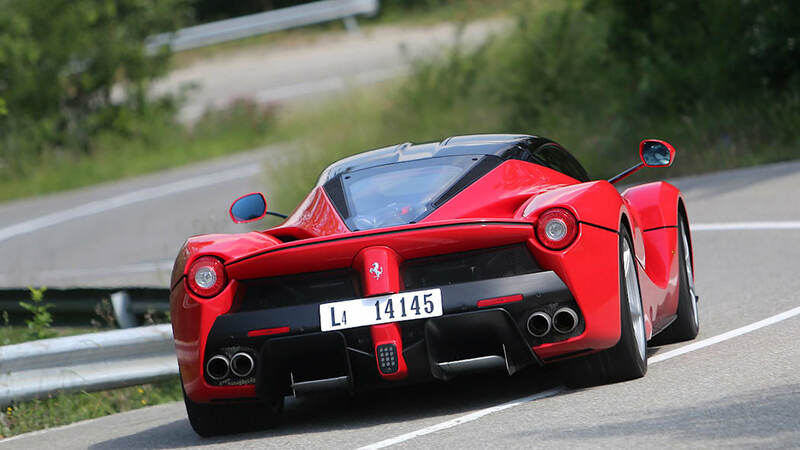 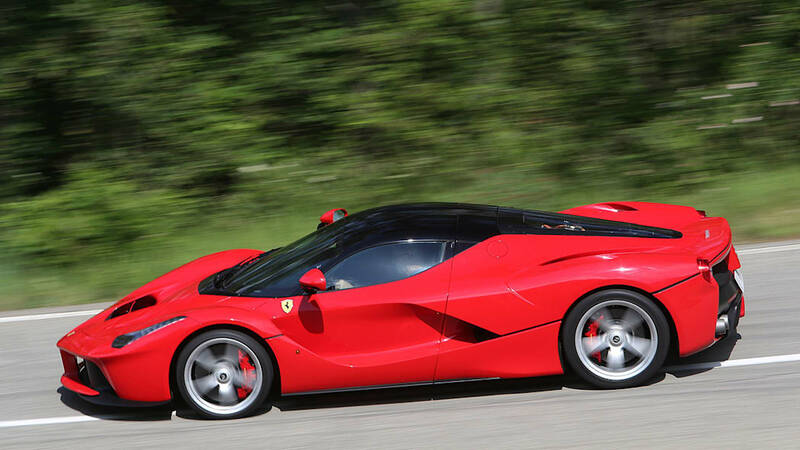 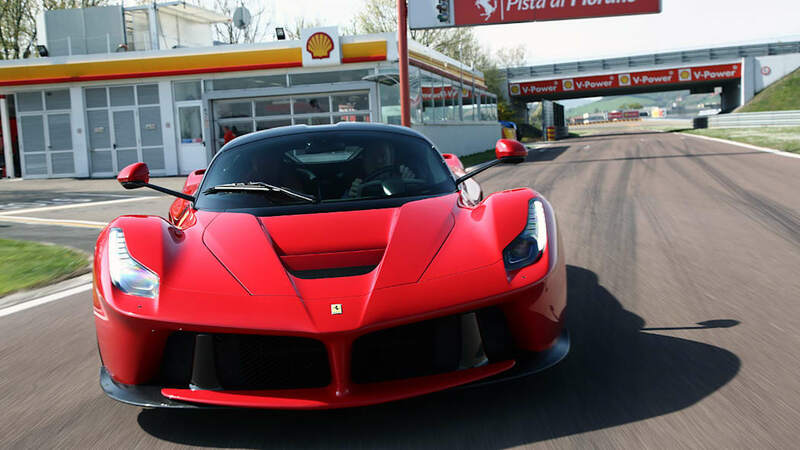 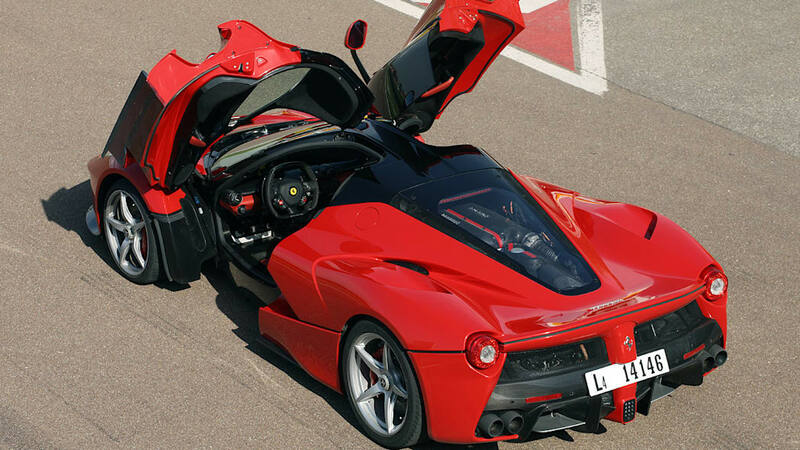 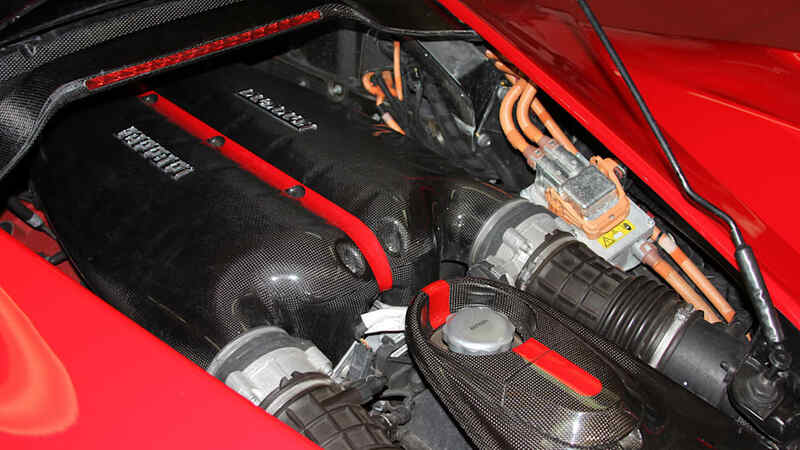 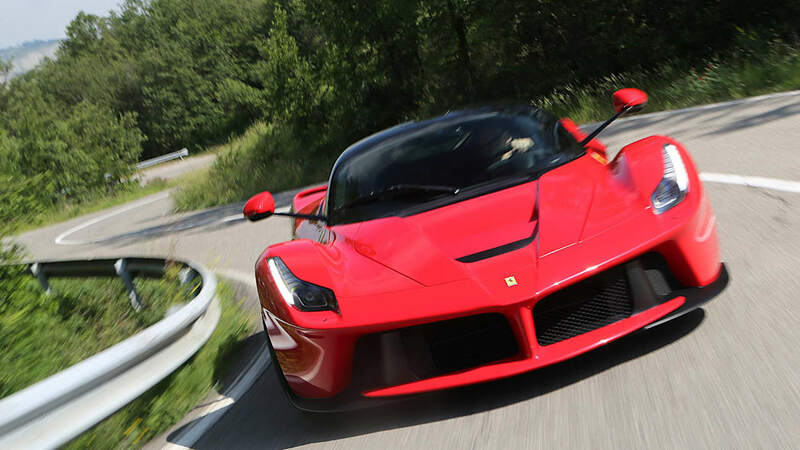 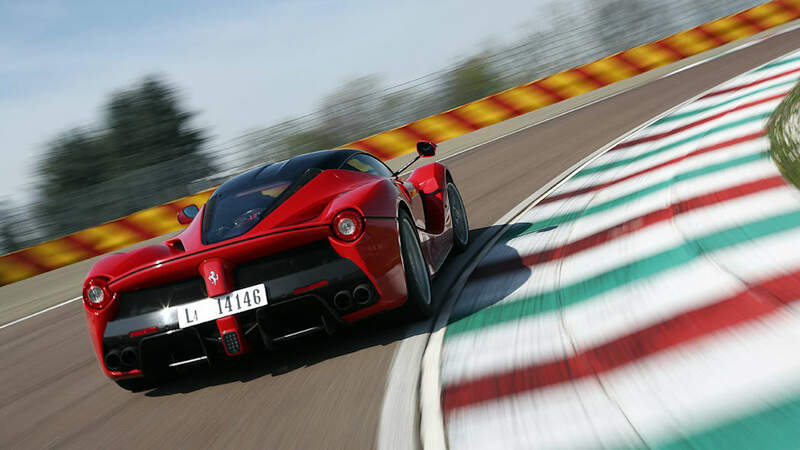 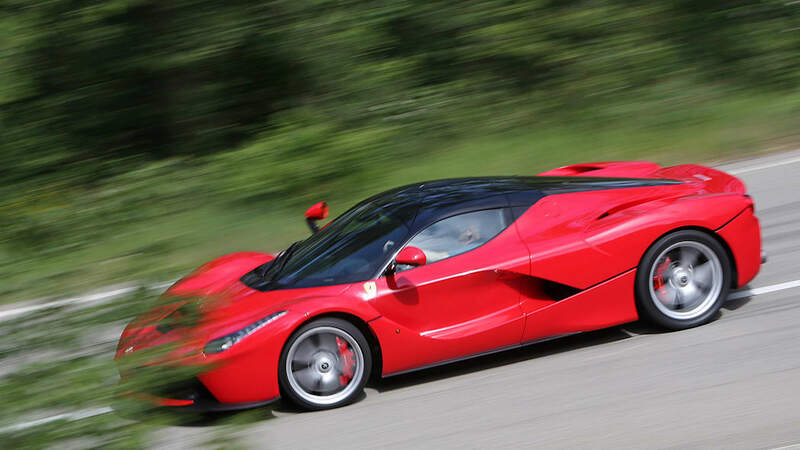 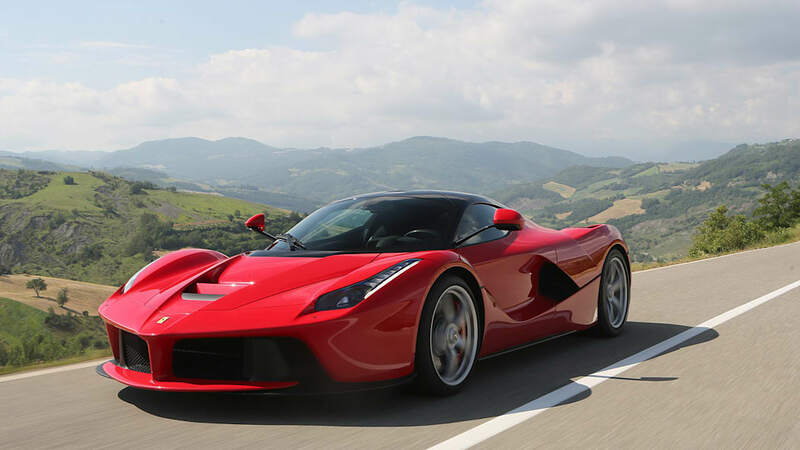 The LaFerrari, which sold for $1.3 million, makes 949 horsepower from its V12 hybrid system. 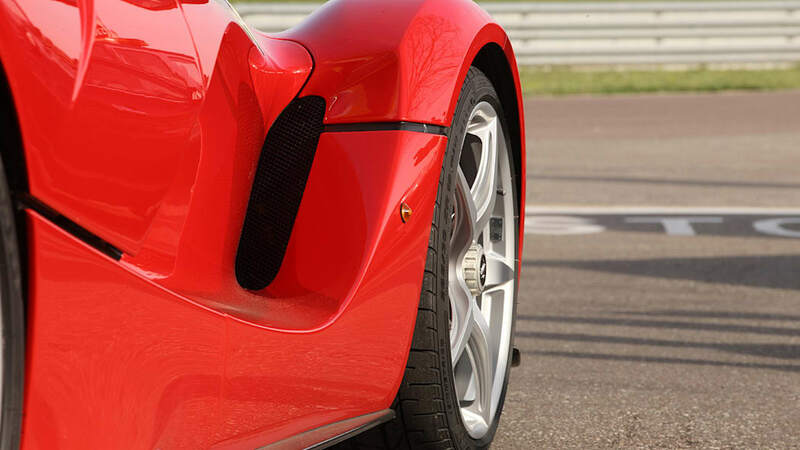 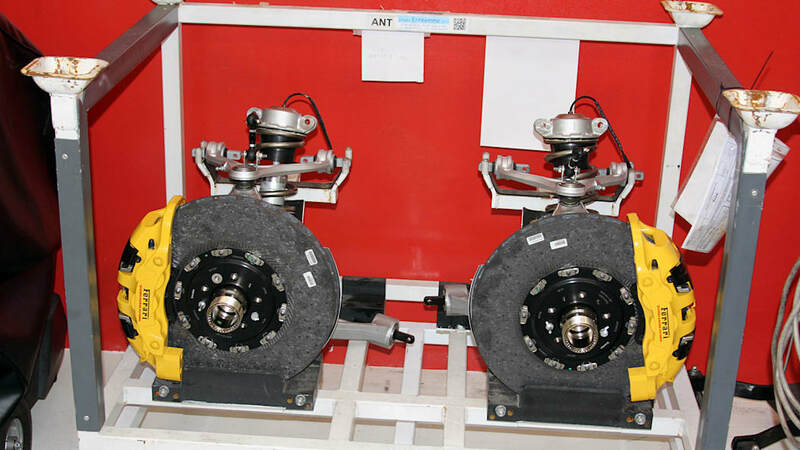 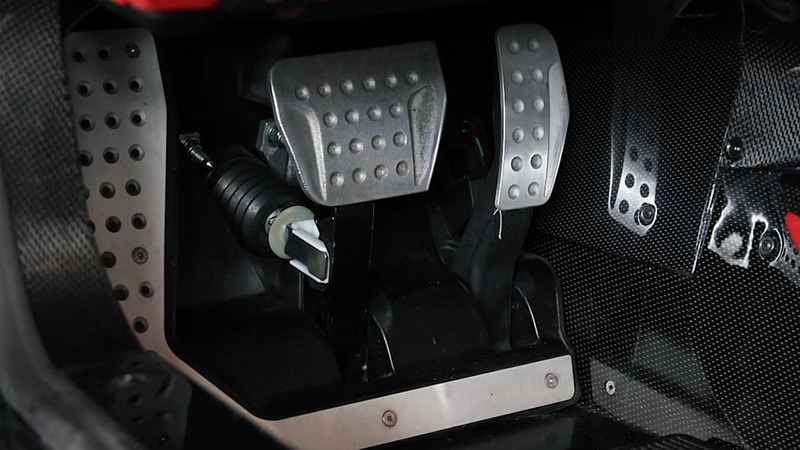 It remains, and mostly likely will remain for quite some time, one of the quickest vehicles on the planet.